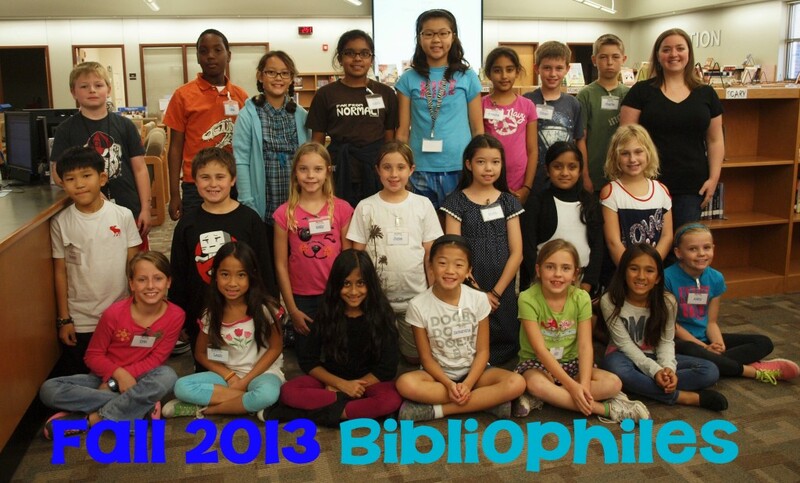 The Bibliophiles are a group of 3rd, 4th and 5th graders who are given special training to volunteer in the library and act as an advisory board in some library decision-making processes. These students volunteer their time during recess, attend after school meetings, and really enjoy working closely with students, teachers, parents, and the library staff all year long. 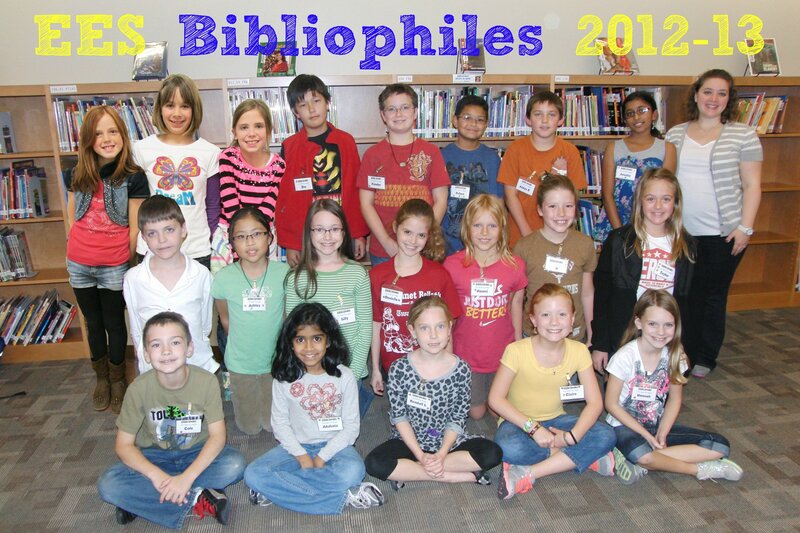 All students learn about the Bibliophiles during their beginning-of-the-year Library Orientations, and there is an application window at the beginning of each school year.